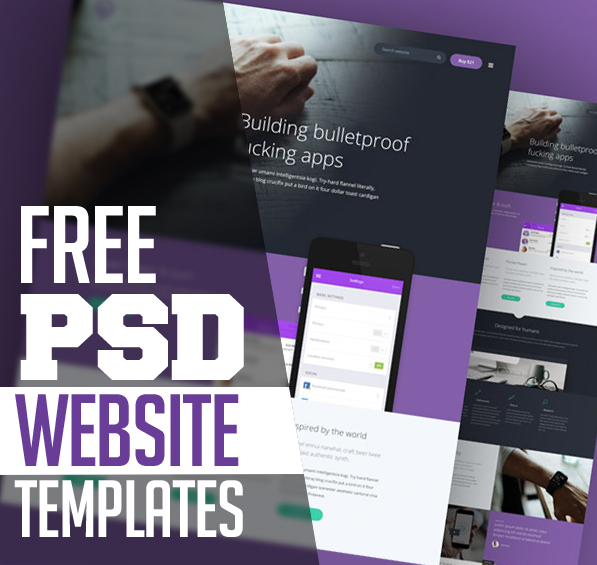 Free PSD website templates, which you can download and use for free! These web templates well organized, fully customizable and very easy to use. 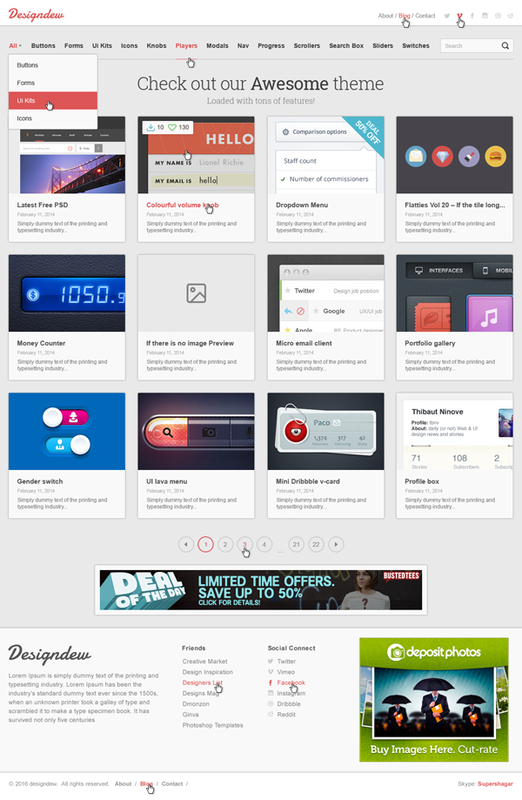 All templates are modern and follow the new trends and will looks nice in any resolution and on any device. These free website templates are suitable for e-commerce store, business websites, Photo Studio, Freelancers, Portfolio Theme, Personal, Restaurant, Medicine, Travel, Creative Agency, Corporate, Magazine, Blog, Interior, e-Commerce and Mobile application sites. Today we’re gathered a list of Free PSD Templates for Responsive Web Design. Let’s take a quick look at some amazing new trend web templates and download for your next web project. Dropzone PSD template, which you can download and use for free! This templates style is focused on on drones and technology. The package includes a few well organized and properly labeled PSD files, which you can easily adapt to your needs. This is an ideal choice for web designers who want to create a website for a small company! Get this minimalist PSD template to present your artworks or graphic in a marvelous way. Cooked with fully customizable shapes and well grouped layers. Free Business Email Template Psd Download. This is a wonderful cool and calm Email Template for corporate and business owners. This is an editable file, Photoshop cs4 is used to design this file, all the elements are movable as they are designed on a separate layer which allows all the layers, elements and things to move anywhere you want. Hope you would also like this file as usual.Thank you so much for being with us. Light and airy landing page PSD website template for any kind of business website. Large background image with corporate color can make your web look more attractive and modern. Due to popular demand of Masonry style websites. This is a free masonry website templates that you can use for your own online personal blog or business website. Responsive Ecommerce PSD & HTML5 Template is a clean and elegant design. This template is suitable for selling clothing, fashion, high fashion, men fashion, women fashion, accessories, digital, kids, watches, shoes, kids, furniture, sports. It has a fully responsive width adjusts automatically to any screen size or resolution. Download Free psd file of Runners Pro, An application download newsletter email template. Its very elegant and suitable for any kind of business and personal newsletter. Modern, responsive eCommerce HTML template with a beautiful and original design that can feature your items with style? We’ve got what you need, and it’s called Soho! This beautifully-built template is very easy to customize and adapt to meet your needs. Also, we included the source PSD files so you could use the design in your other projects. Nice Designs very creative awesome work.